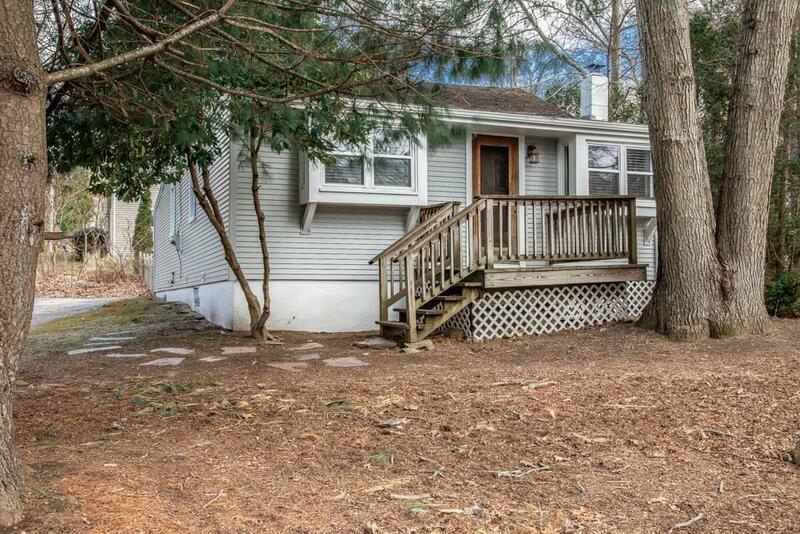 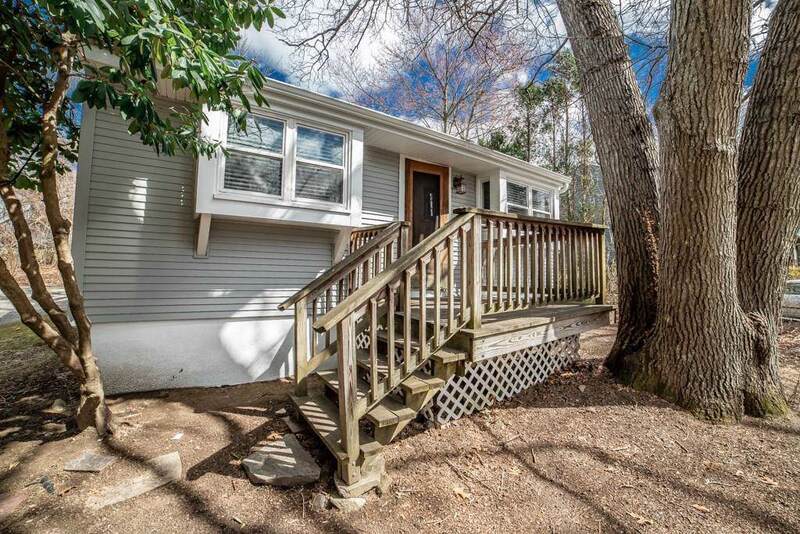 Your own private Narragansett bungalow situated on a double lot in desirable Pettaquamscutt Lake shores! 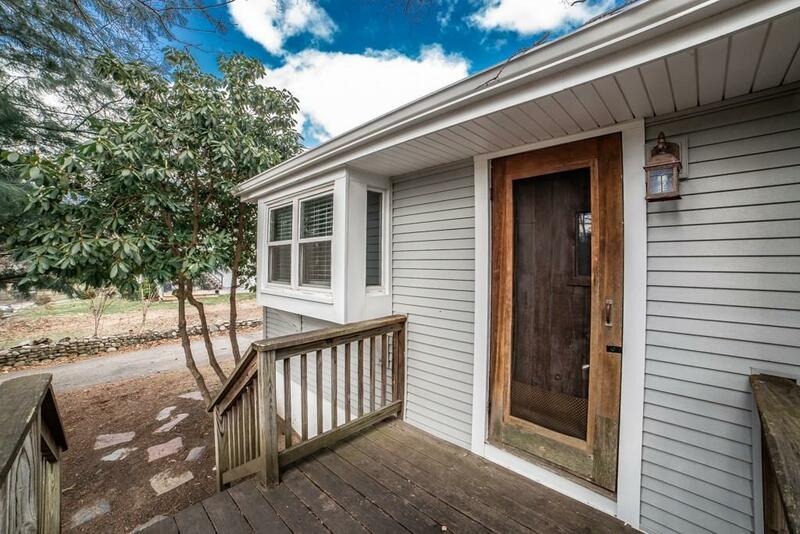 Walk to the neighborhood associations private gated beach on Narrow River and join in the many neighborhood events throughout the year.With new vinyl siding, hardwoods, granite countertops and a wood burning stove, this could be your year round home or your vacation getaway. 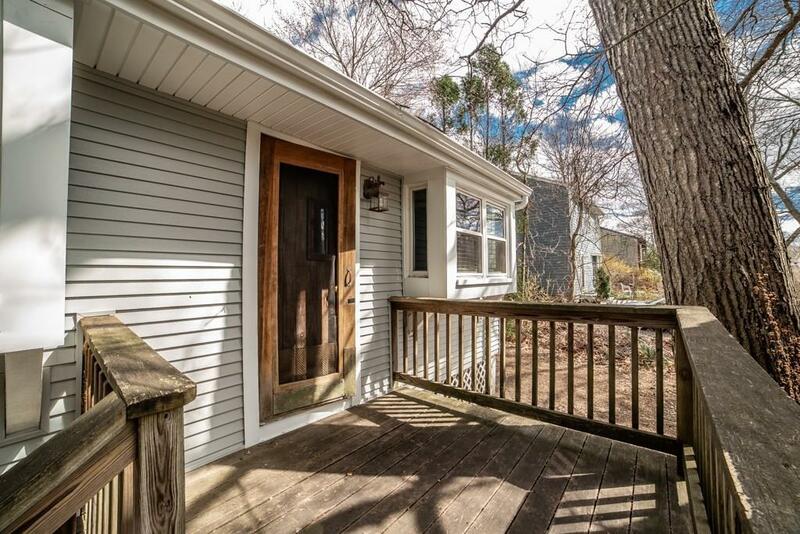 Easy access to Newport and URI.